Welcome to today’s edition of Tiggerific Tuesday Trivia. Today, I’m taking a closer look at the Enchanted Tiki Room over in Disneyland. 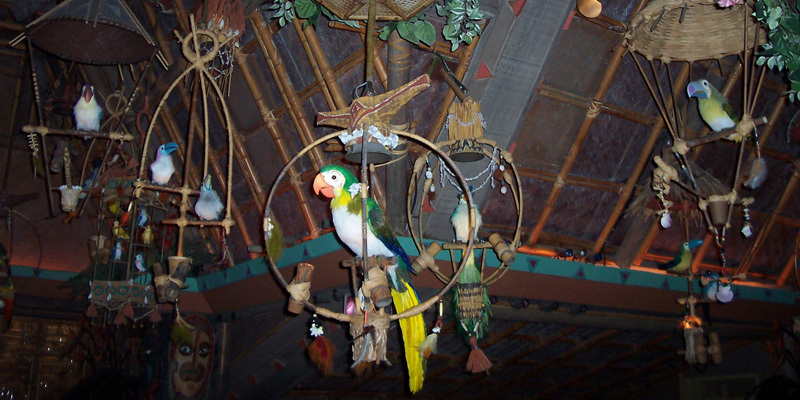 The Enchanted Tiki Room was not one of the original attractions at Disneyland. It opened for operation on June 23, 1963. The 12 minute 33 second show and the 3 minute 58 second pre-show can now be seen in Adventureland. But, what I am focused on is the sponsor of the show. Everyone knows that Dole Foods is the current sponsor of the show with Dole Whips for purchase at the near by snack bar. Dole has been the sponsor of the show since 1976. Who was the sponsor for the first 13 years of the show? 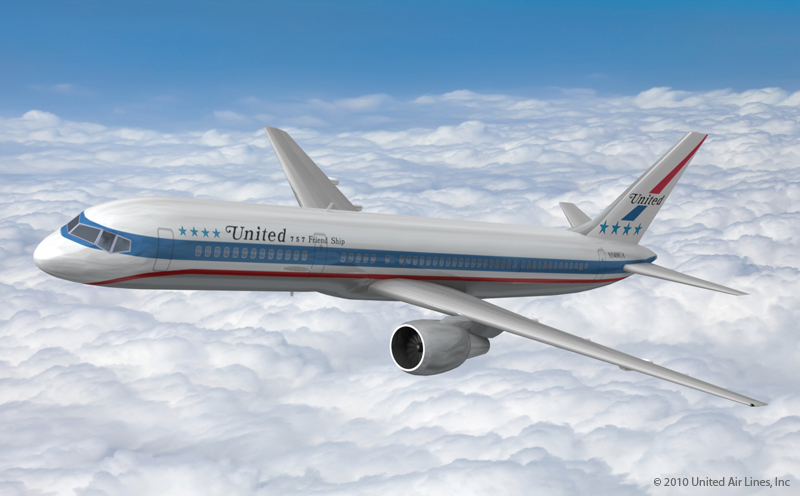 United Airlines, seen here in its 1970’s United “Friend Ship” livery, was the original sponsor of the Enchanted Tiki Room. Thanks for joining me in another Tiggerific Tuesday Trivia.